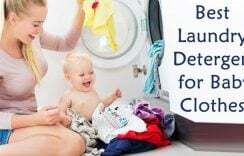 If you are in search of a one-stop boutique for all the clothing needs of your baby in Chandigarh where you can get your hands on kids fancy dresses, birthday frocks and gowns, boys birthday outfits, kids western dresses and all sorts of children clothing then PinkBlueIndia is the perfect answer!!! 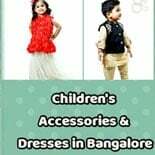 Dress up your baby boys and girls at this children’s clothing store in Chandigarh showcasing the latest in great collection of style kids dresses and 1 year baby birthday dresses. 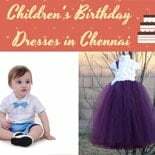 You can even shop these lovely baby birthday dresses online with this fabulous store. 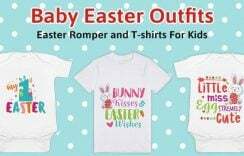 Say no to all compromises that you make when dressing up your newborn darlings with this store offering trendiest baby clothes, baby romper suits and personalized newborn rompers in Chandigarh to dress infants with love. There is an extensive range of baby clothing designed just for the newborn cuties. 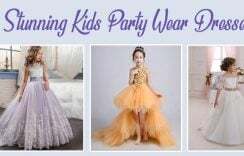 Such adorable party wear gowns and birthday frocks designed with fluffy nets, satin ribbons, flowers and lots more to craft a princess-like look for your little diva. 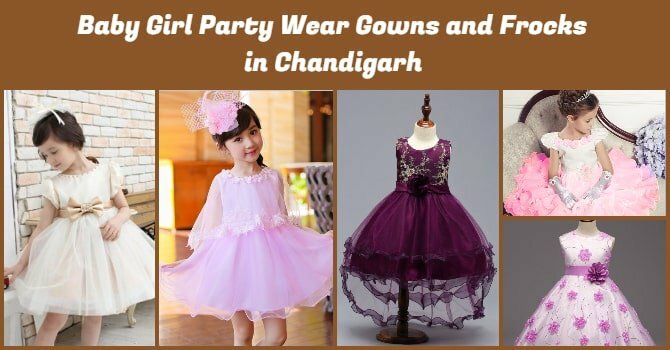 She will look truly special dressed in enchanting baby girl party wear dresses in Chandigarh that come in various colours, patterns and styles. 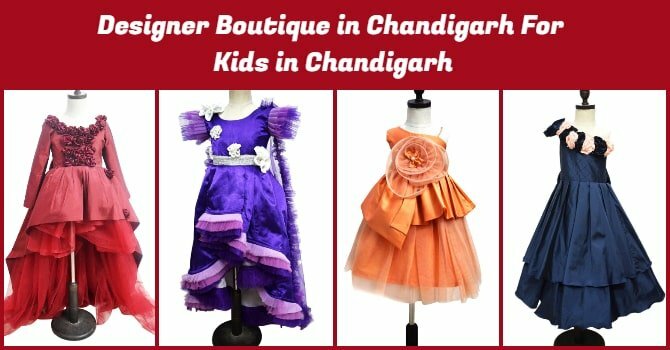 Stop at this designer boutique in Chandigarh to experience the best ever collection of designer baby dresses, girls birthday gowns, party wear clothing for your kids. The designers at this store put in their hearts and souls in creating dresses that are very much in synch with the latest fashion trends and also take complete care of their skin and comfort. From casual to special, you can find everything that you wish for your babies. 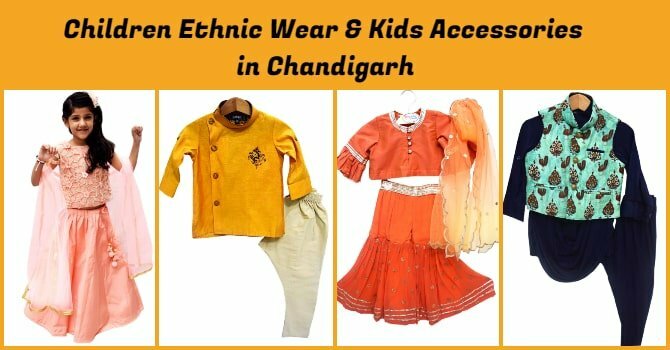 For a colourful, festive look of your little one, buy the charming Indian baby girl traditional dress, boys ethnic wear, Indo western clothes, children ethnic wedding dresses and kids accessories like baby headband, shoes, caps, Bow tie, etc. Designed in beautiful colours and prints, these traditional clothing for children are made with lots of love just to dress the babies in pure Indian look for special occasions. 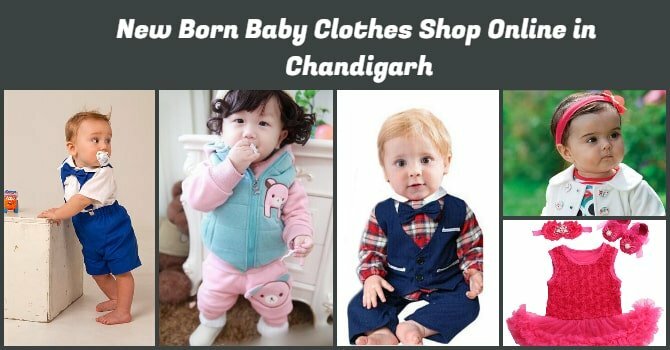 Enjoy quick and fast delivery of these baby clothes all the way from Jaipur to Chandigarh in span of 2-3 business days. Our team understands how excited you are to receive your order and therefore, we make sure that your bag of goodies reaches you within promised time. For that we ensure quick processing and fast delivery!!! 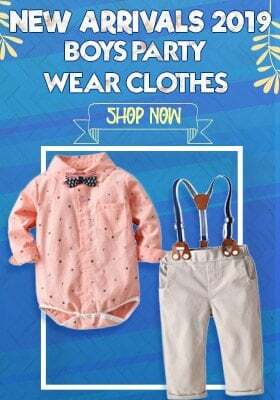 Just focus on dressing your baby boys and girls because we take care of designing the best of fashion clothing for them.